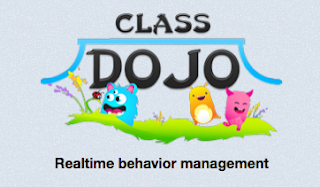 Class DoJo - is a free web 2.0 tool several Sudbury teachers are using with great success to help with classroom management and setting a positive classroom culture. What a great idea for teachers. I'm totally going to check this out, and see I can use it in my classroom. thank you so much.